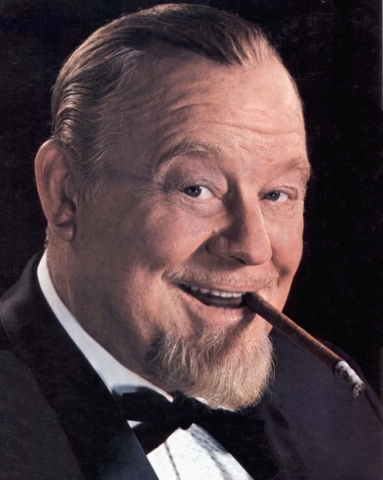 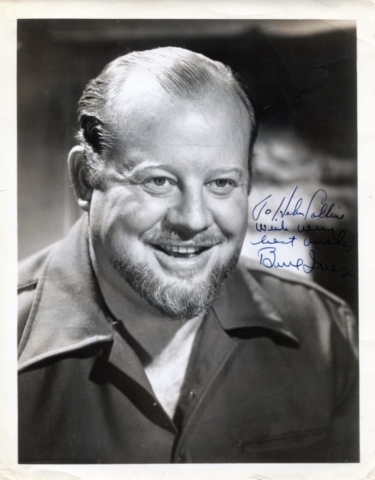 Burl Icle Ivanhoe Ives (June 14, 1909 – April 14, 1995) was an American singer and actor, born in Hull City, Illinois. 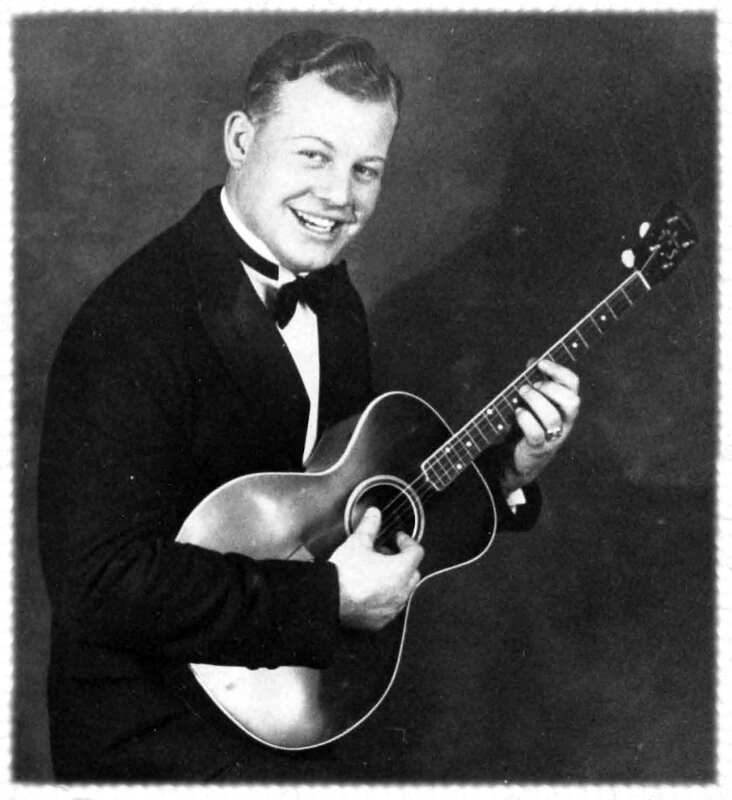 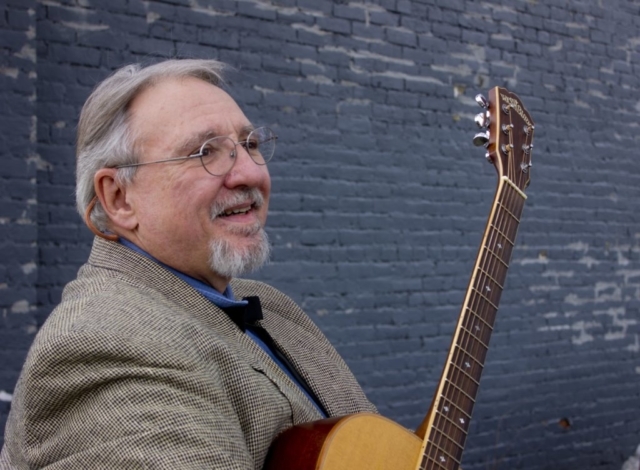 Ives began as an itinerant singer and banjoist, and launched his own radio show, The Wayfaring Stranger, which popularized traditional folk songs. 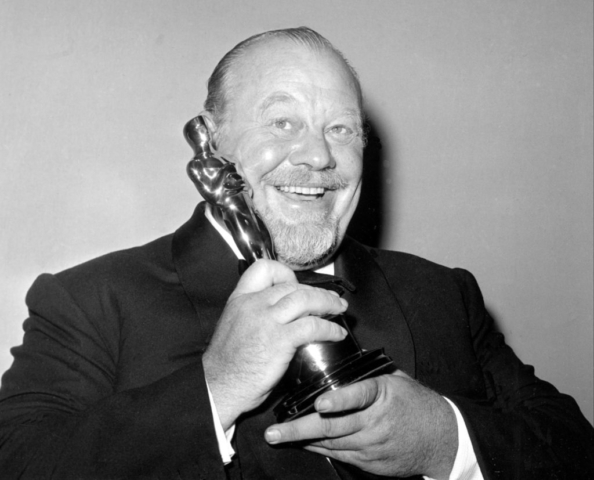 Ives’s best-known film roles included parts in So Dear to My Heart and Cat on a Hot Tin Roof, as well as The Big Country, for which he won an Academy Award for Best Supporting Actor. 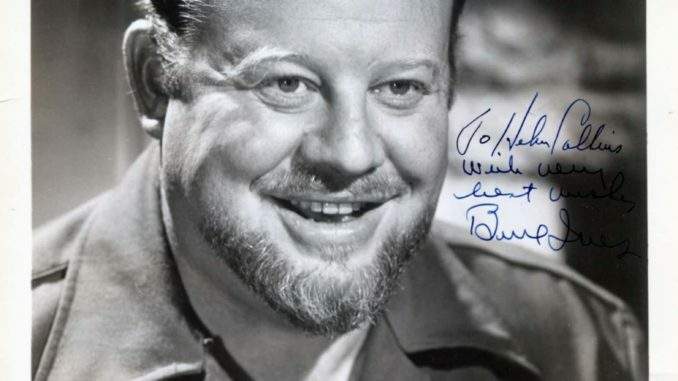 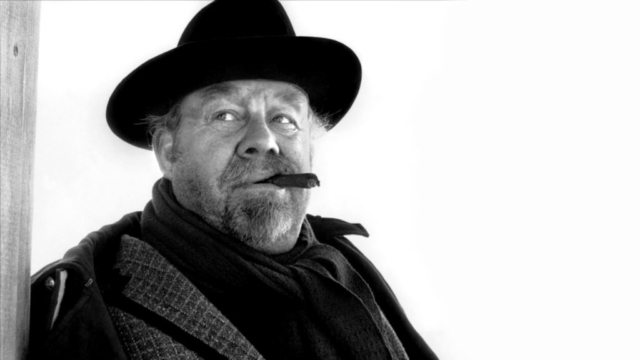 Ives is often remembered for his voice-over work as Sam the Snowman, narrator of the classic Christmas TV special Rudolph the Red-Nosed Reindeer.